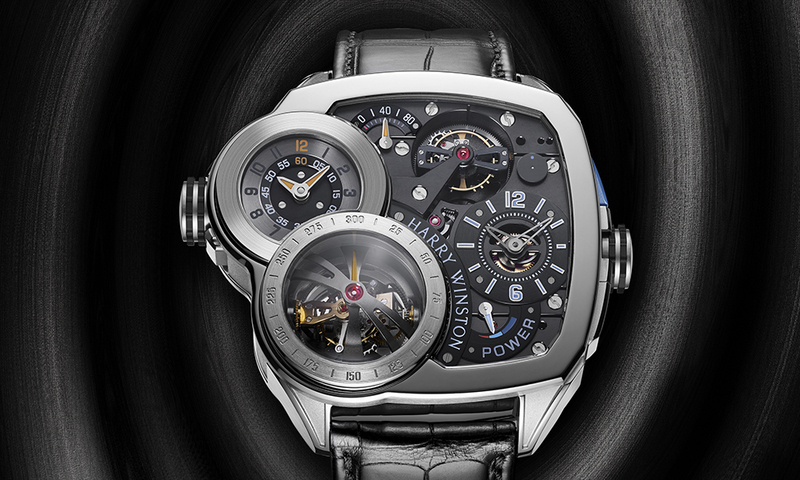 Watchmaker Harry Winston has announced that it will introduce the Histoire de Tourbillon 6, a new addition to its historic collection that will be available in a limited quantity. 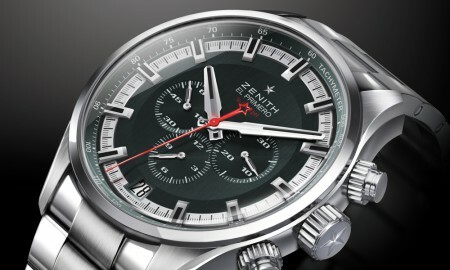 The timepiece will measure 64 mm from crown to crown and will contain an in-house HW4701 movement that runs at a frequency of 21,600 vibrations per hour (3 Hz) with a total of 683 components. 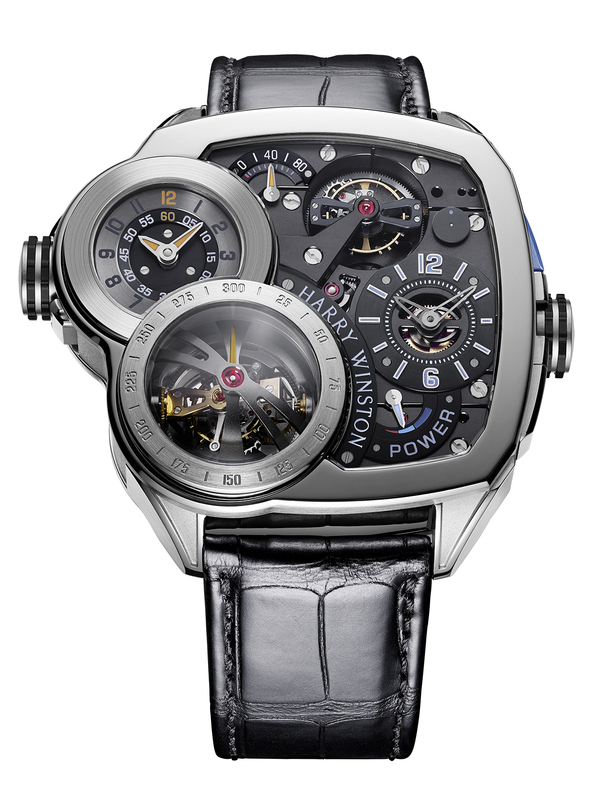 Its mechanism includes a tri-axial tourbillon, karussel, hours, minutes, seconds and power reserve indicator. In addition, its hours and minutes counter with zero-set function is equipped with carriage stop. The tri-axial tourbillon and karussel have a minimum power reserve of approximately 70 and 80 hours, respectively. The watch is produced using white gold alloy, whilst its bridges and mainplate have been produced in titanium, which has been shotpeened and chamfered, with PVD-coating. This ensures the piece is durable, yet lightweight. Its design is complemented by domed sapphire crystal on the tourbillon, and shaped sapphire crystal for the 3 o’clock zone and 10 o‘clock hours and minutes zone. 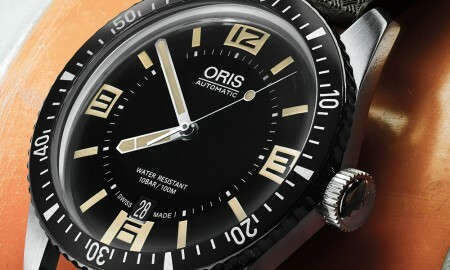 The caseback is seethrough, allowing the wearer to view the very inner workings of the watch. All of the glass includes anti-reflective treatment. The Histoire de Tourbillon 6, as with its six predecessors, will be released in a limited quantity of only 20 pieces. Water resistant up to a pressure of 3 bar (300 meters or 100 feet), each piece is supplied on a hand-sewn black alligator leather strap.